Our residents have access to a variety of facilities including an outdoor pool, recreation rooms, music rooms, chaplains, academic support and quality catering. We also support a number of support programs to really make your stay at Raymont Residential College one to remember. Used day school for girls. Building extended to include more accommodation. What’s unique about Raymont Residential College?  To enrich the personal well-being and academic development of all our tertiary students within a caring community built on Christian values. 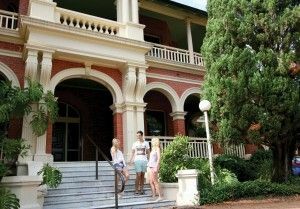 To provide a welcoming, inclusive and safe environment with excellent accommodation facilities and services, alongside quality collegiate support programs. 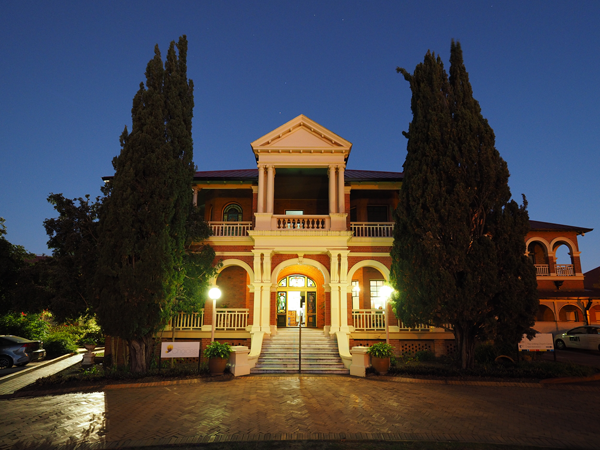 Raymont Residential College is located in the historic suburb of Auchenflower. It began in a grand old house Drysllwyn (named after a ruined castle in Wales, meaning ‘green, rolling hills’), built for the Davies family in 1904-05. William Davies was a Welshman who came to Australia during the gold rush. He prospered in the nearby town of Gympie, accumulating a controlling interest in about 18 mines. With the Second World War in full swing, the US military command requisitioned Somerville House Girls School, displacing the students from their premises. Davies offered to lease Drysllwyn to the Presbyterian and Methodist Schools Association and from 1942 to 1944 the house was used as a day school for about 50 girls. After the war the Methodist Church began to use the house for female boarders from the country who were undergoing teacher training or working. In 1947 Mrs E. Raymont left a large bequest to the church which enabled them to pay off debts and formally take ownership of Drysllwyn. Hence the building was renamed Raymont College in recognition of this philanthropy. The beautiful verandas of the house were closed in to create more bedrooms. There were various additions for kitchen staff quarters, and walkways to and from these buildings. In 1951 a wing which was later named Primmer Lodge was added to the hostel. By the 1960s Raymont College housed about 48 young women. Primmer, a nearby boarding house for men was closed in 1977 and Raymont College began to accommodate both male and female residents. Alcorn Lodge, a brick accommodation block with 96 rooms, was erected on the western side of Raymont College in 1979. The Raymont Residential College office is now located on the ground floor of the Uniting Church Centre, next to the Raymont College dining facilities. There are 120 rooms for tertiary residents in the two buildings, Primmer and Alcorn. Raymont Residential College has become a vibrant multi-cultural community, including some international students. Raymont Residential College is an activity of the Uniting Church in Australia, Queensland Synod. 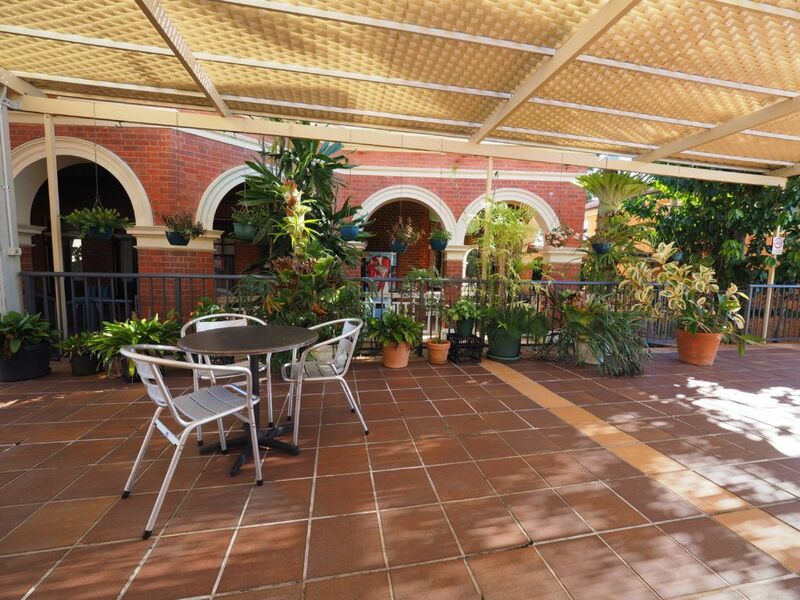 We are situated in Auchenflower, just under 4km from many of the major universities and tertiary institutions, Brisbane CBD and walking distance to shopping centres and public transport. The Raymont management team comprises staff who provide a combination of administrative, catering, pastoral and community support services to residents. To meet the team, click here.